Remembrance does not just happen in November. 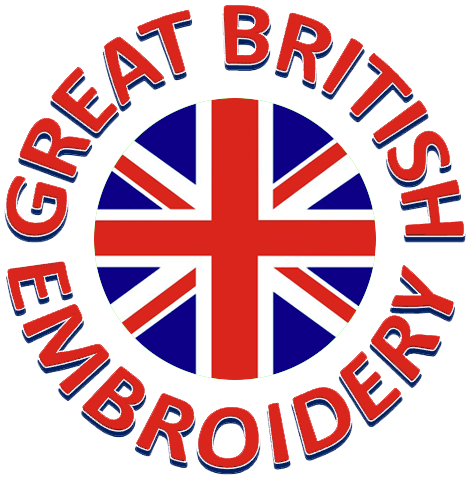 The following embroidery designs are available at any time of the year. to most of these designs is also available. IF YOU HAVE AN IDEA FOR A DESIGN OF YOUR OWN WHY NOT GET IN TOUCH? RPLQ is intended for framing at A4 size or as a large logo for the back of clothing. It is available on special order only.